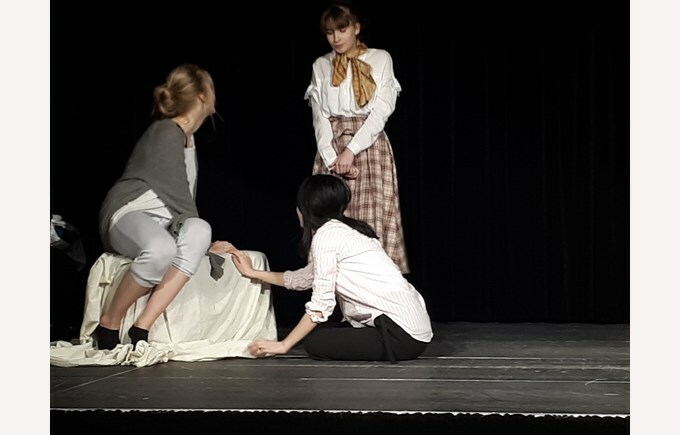 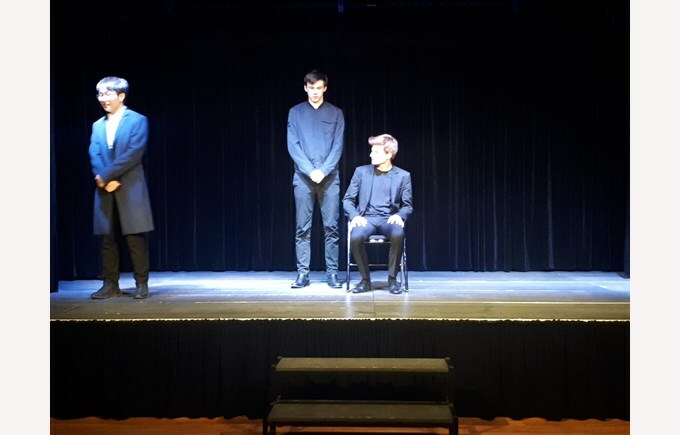 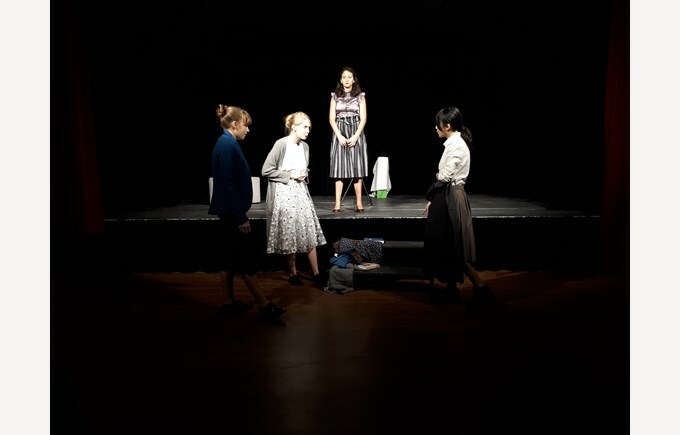 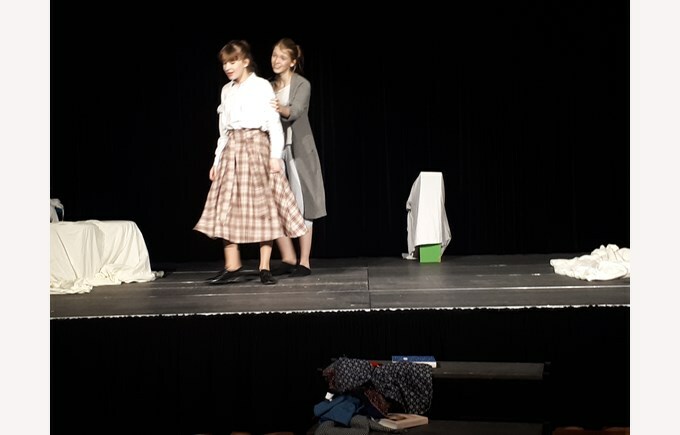 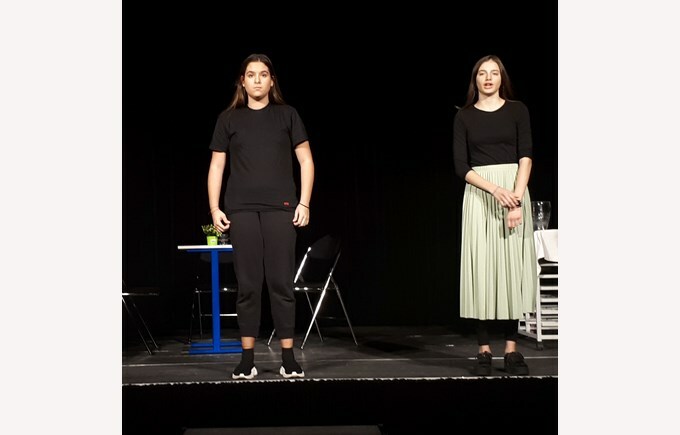 On Wednesday 20th March, the Year 10 Drama students successfully performed their Group Devised pieces, as part of their IGCSE Drama internal coursework. 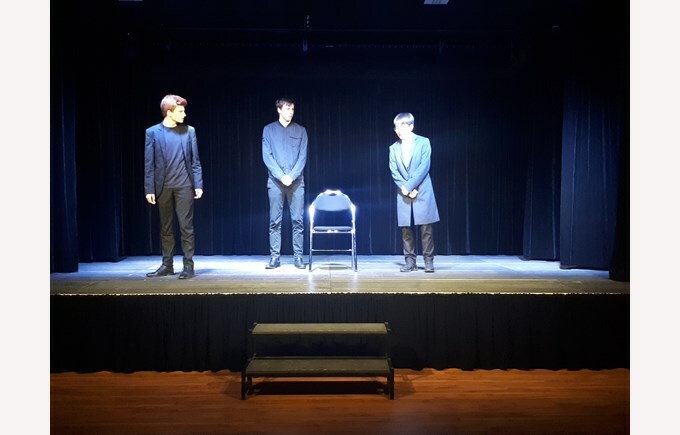 There were four 15 minute performances, based on a stimulus of their choice. 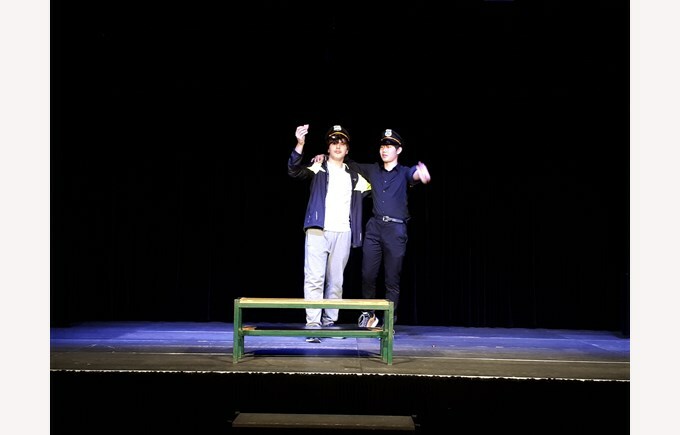 We had an exciting array of different genres and theatre styles. 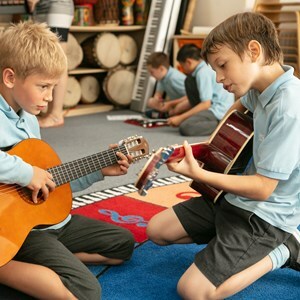 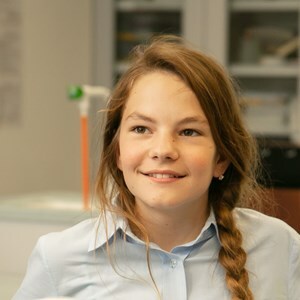 This was their first performance to an audience of peers, teachers and parents. 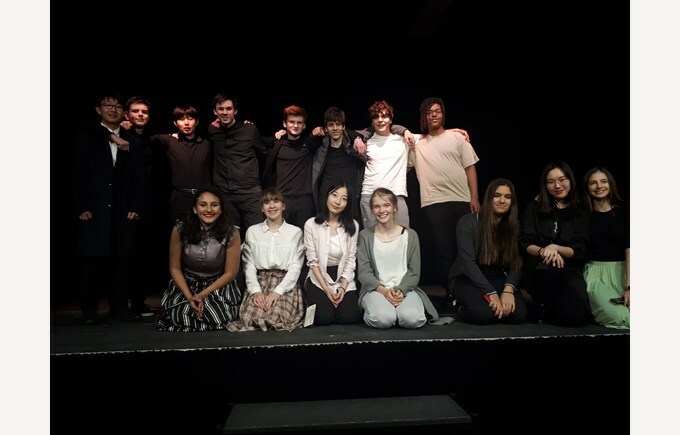 The students did a fantastic job and they should all be extremely proud of themselves, as am I. I look forward to their next performances later in the year.